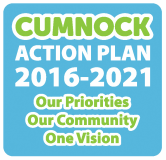 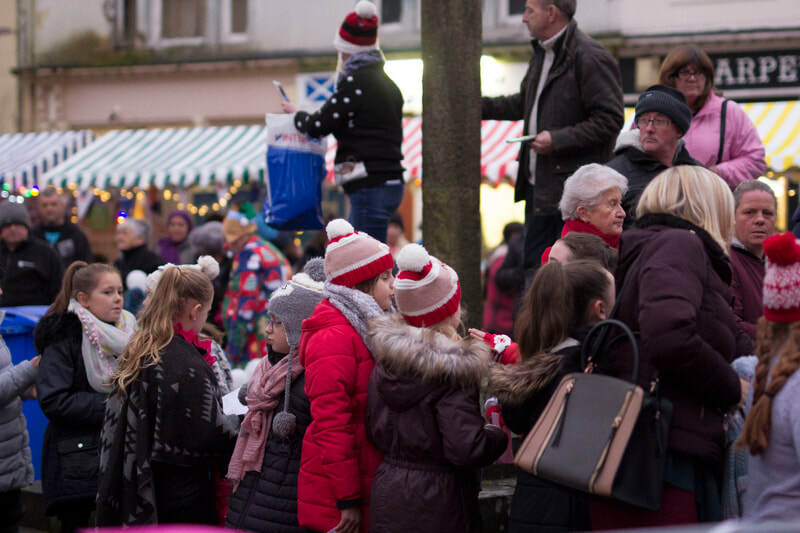 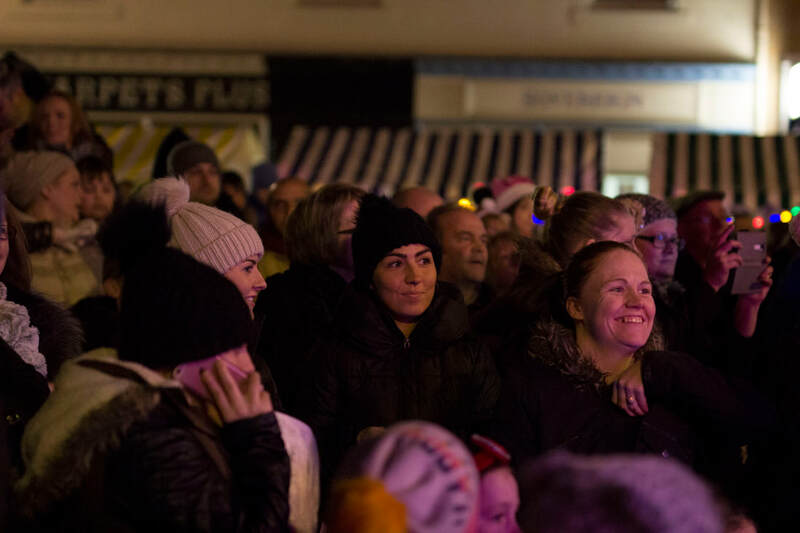 Christmas is a time for families, friends and community spirit and we invited you, your family and friends to join in another community celebration in Cumnock’s Town Centre. 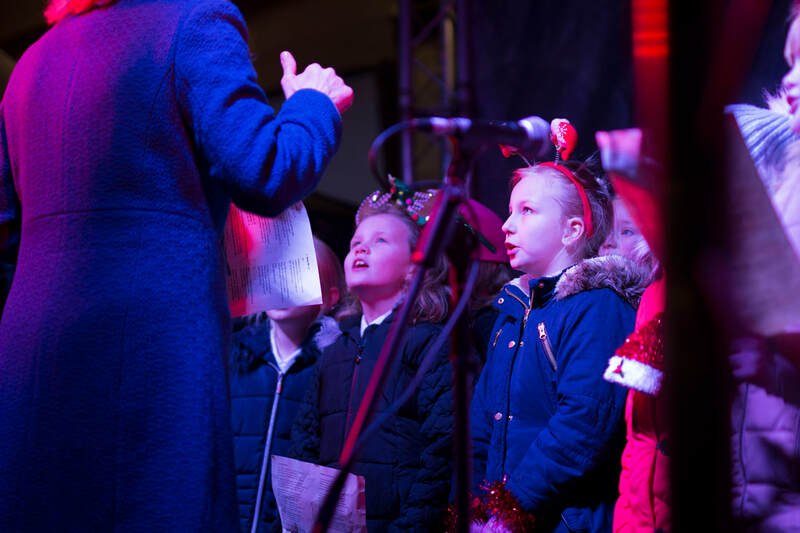 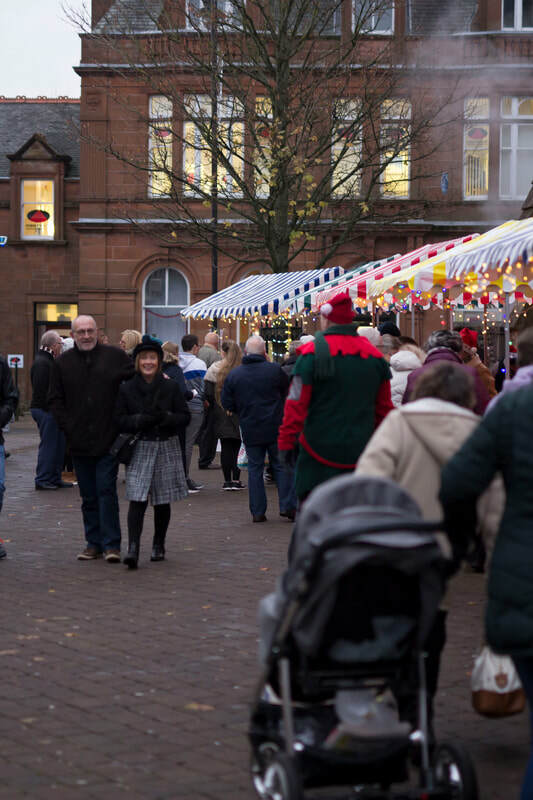 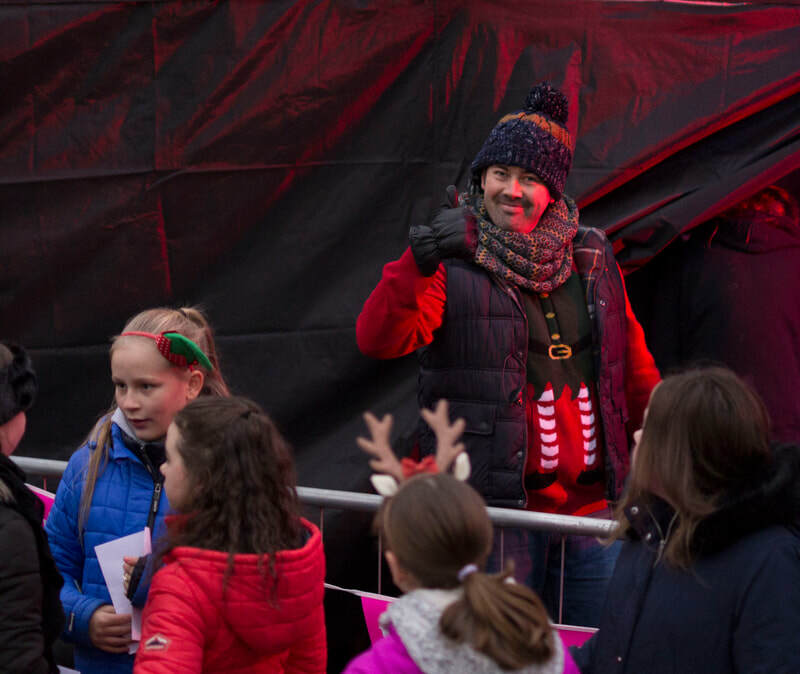 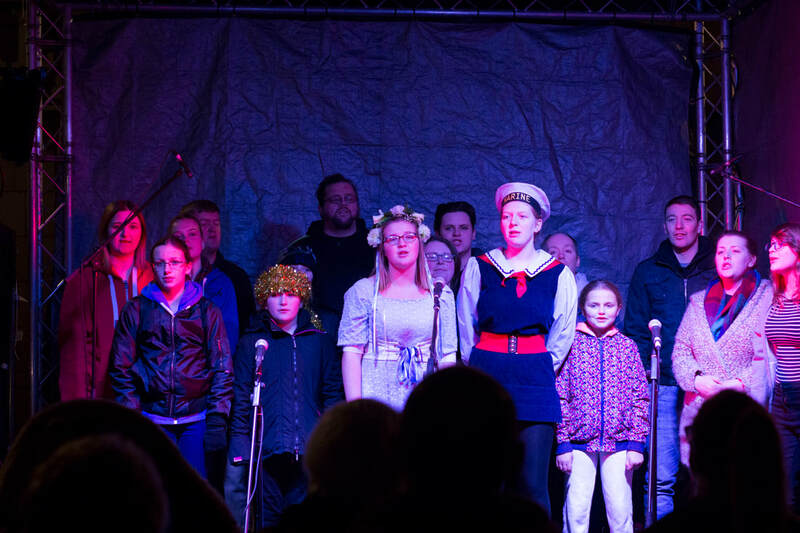 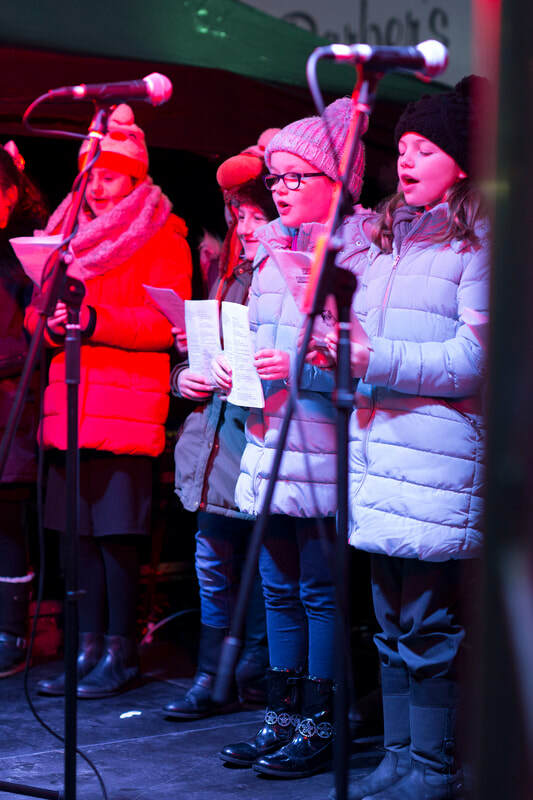 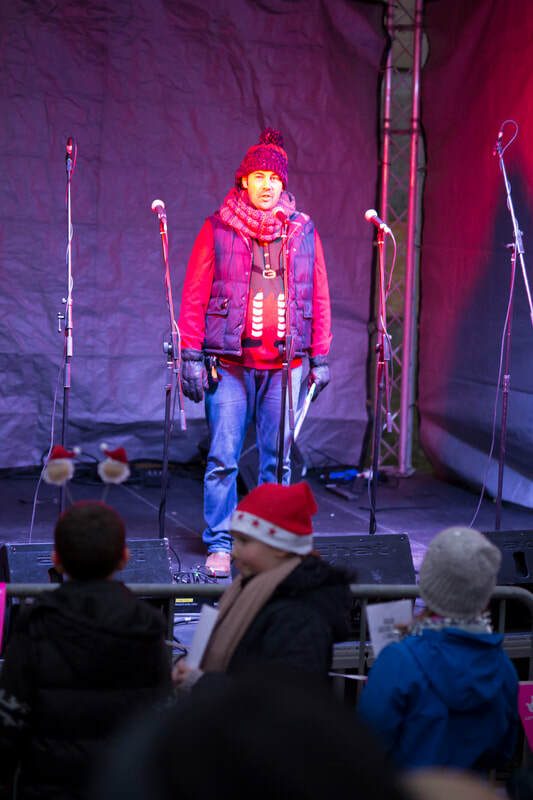 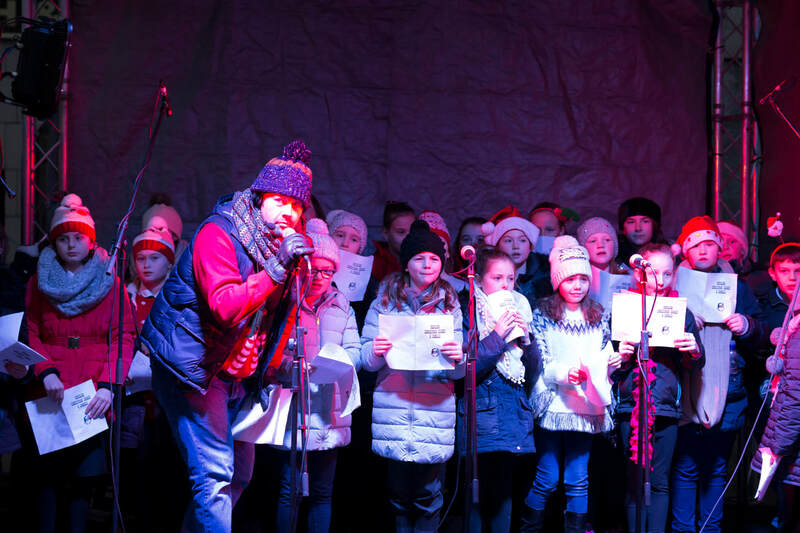 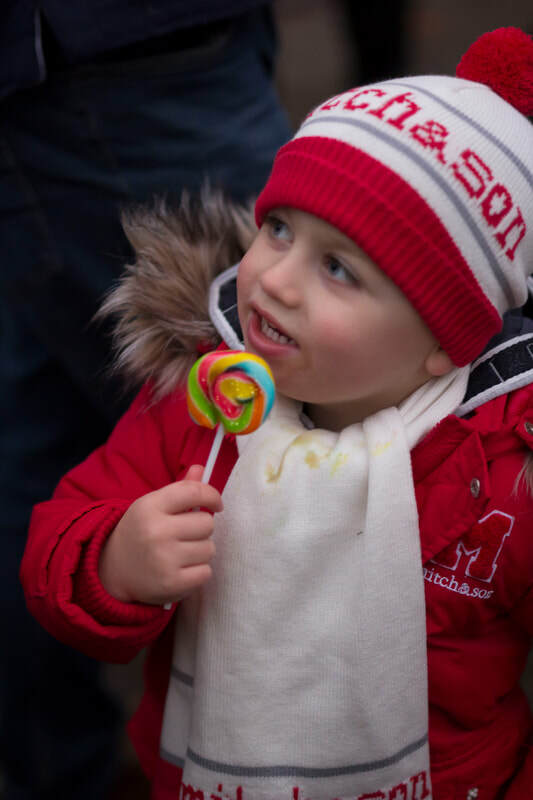 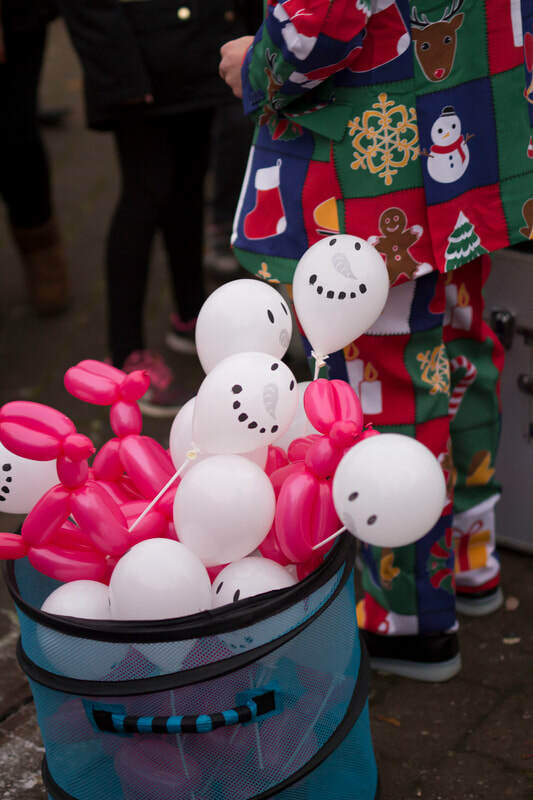 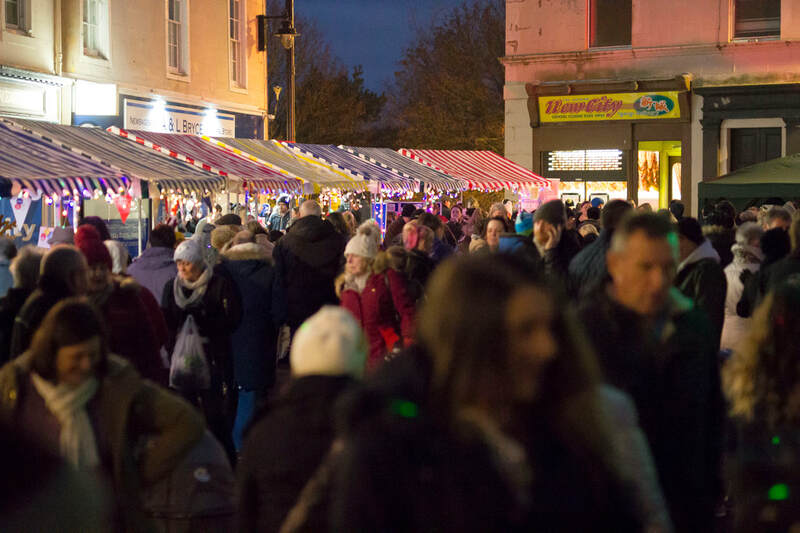 We were delighted to welcome you to the second Cumnock Christmas Festival. 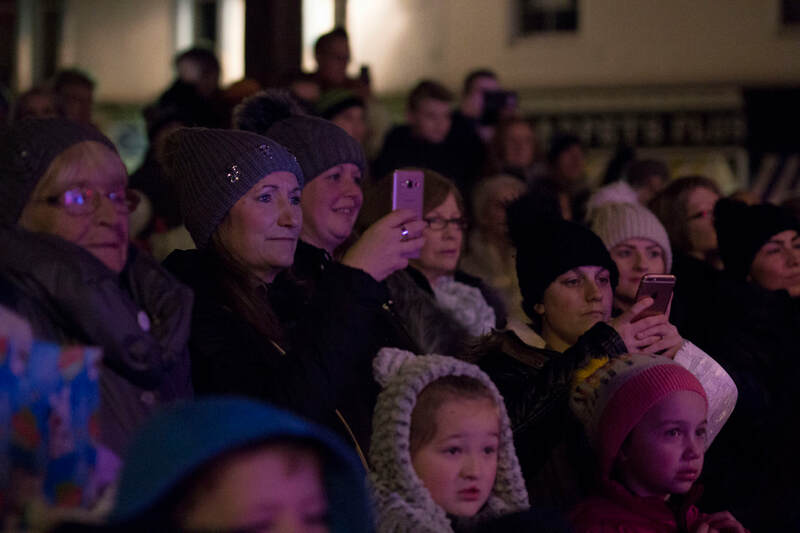 After the very positive feedback from over 2,000 festival-goers from 2016, we just had to do it again! We had some new events and also a return of some favourites from the previous year. 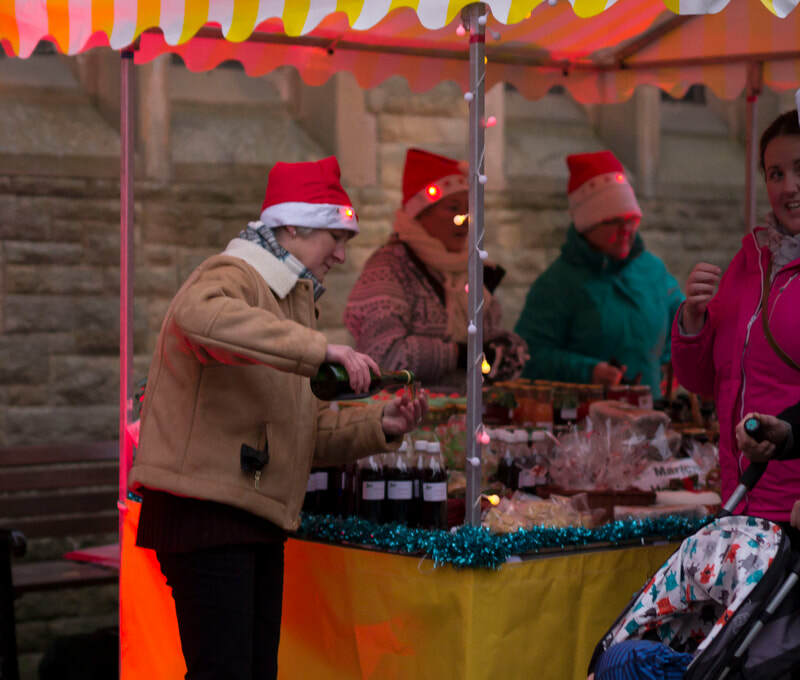 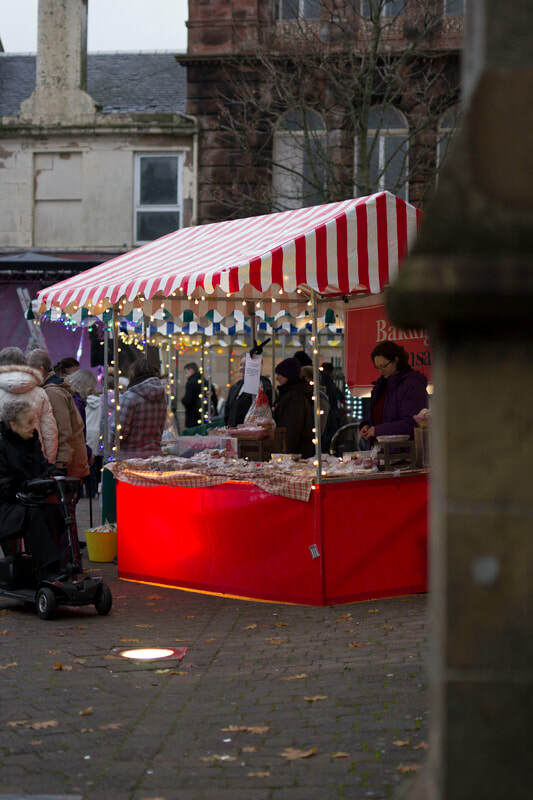 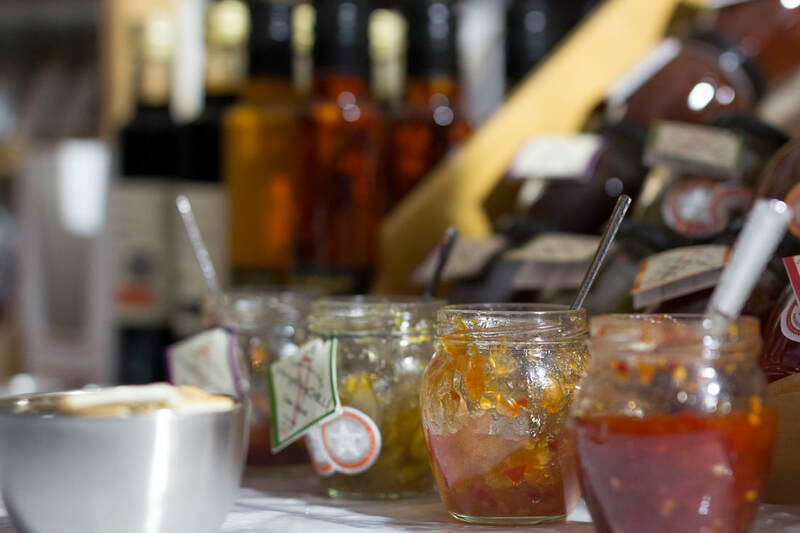 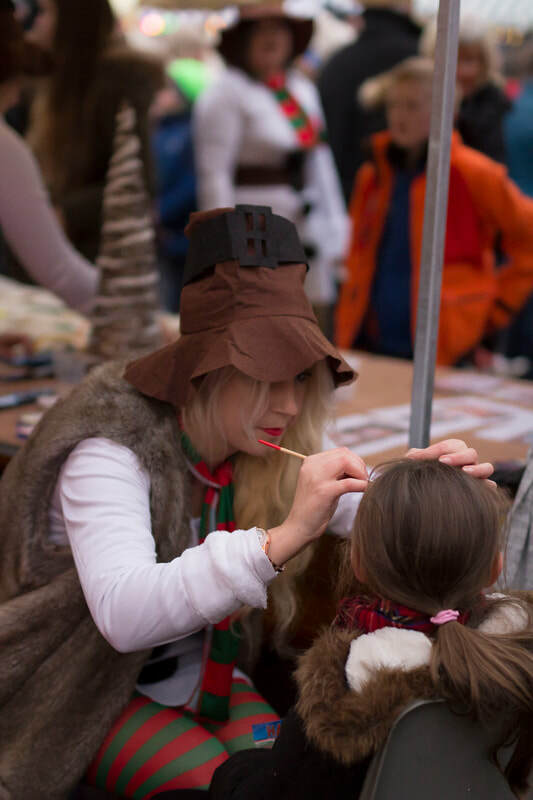 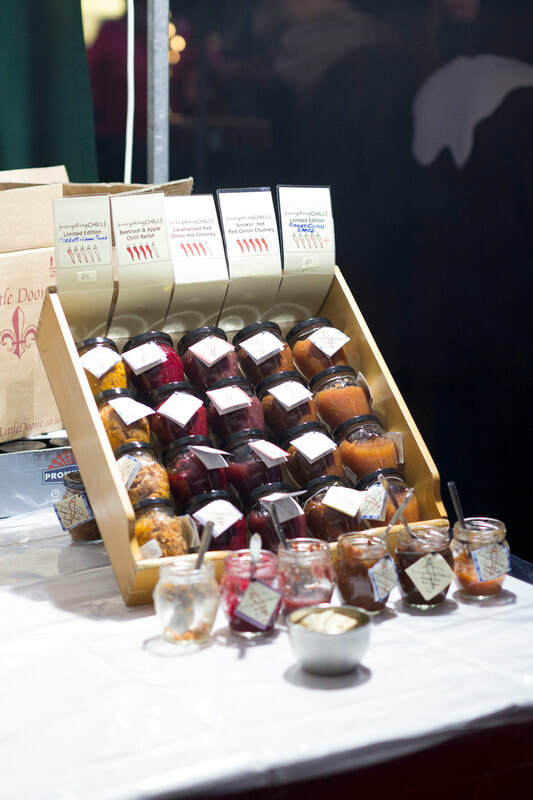 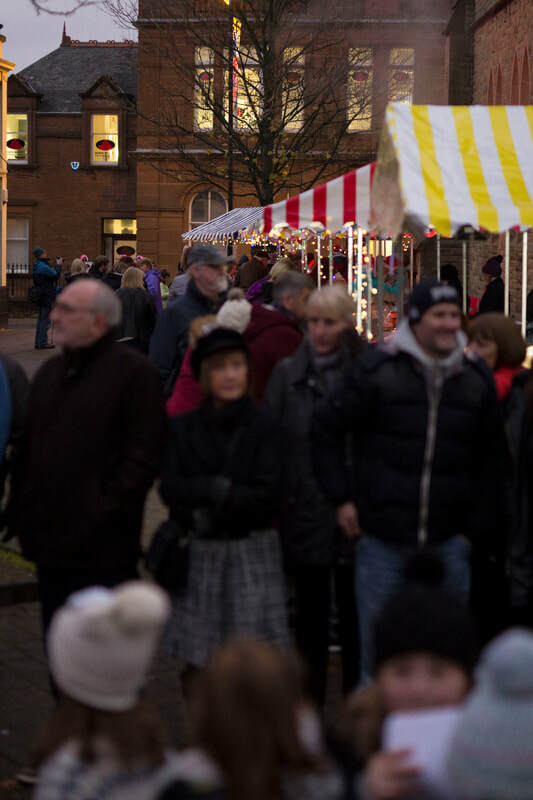 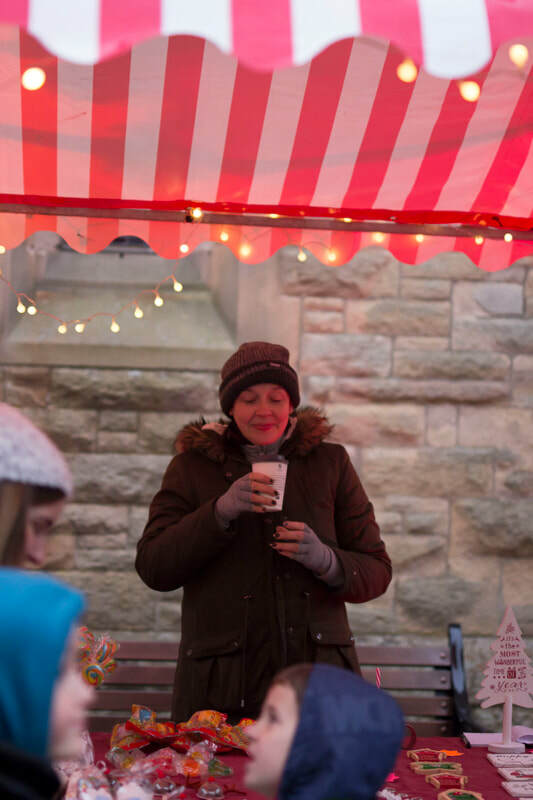 We had outdoor and indoor market stalls which tempted you with some great gift ideas. 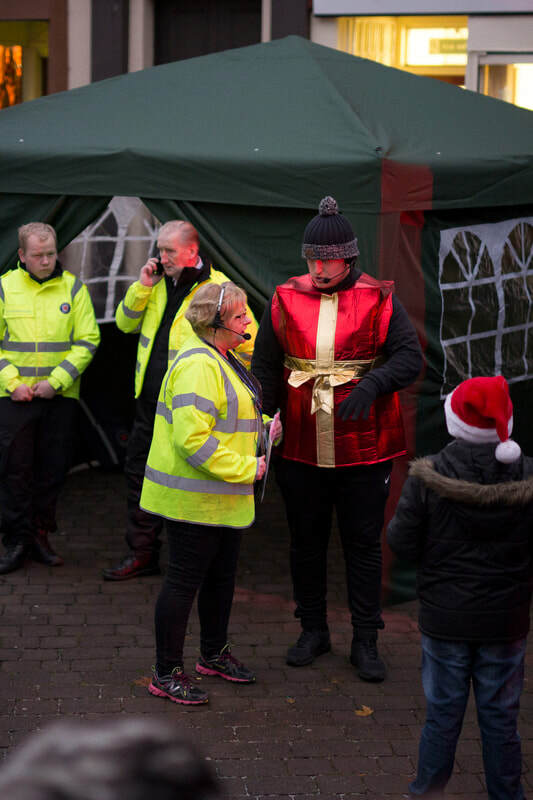 Mr & Mrs Santa Claus made their appearance at 5.15 from the Tanyard into the Square - their Sleigh was parked in the Square where kids will got a present from Team Santa. 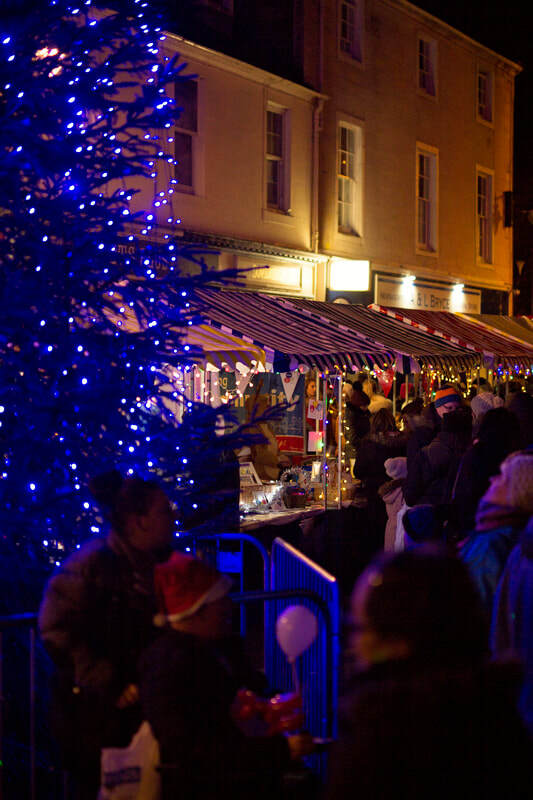 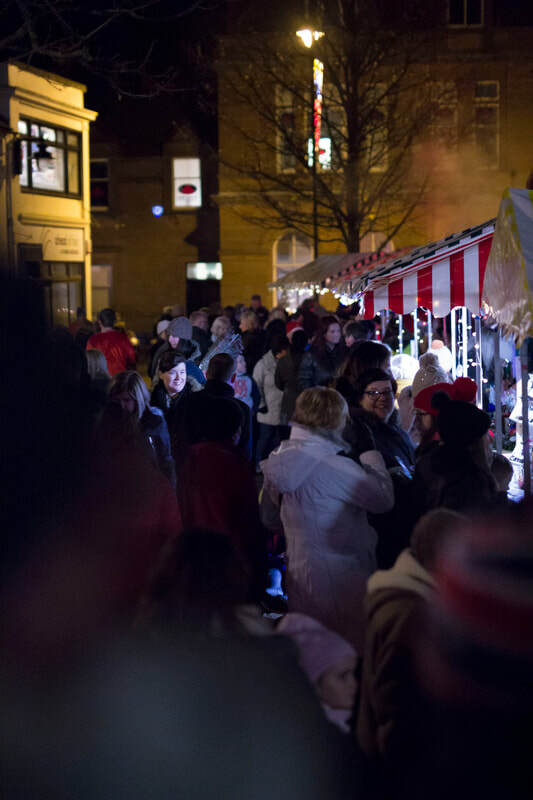 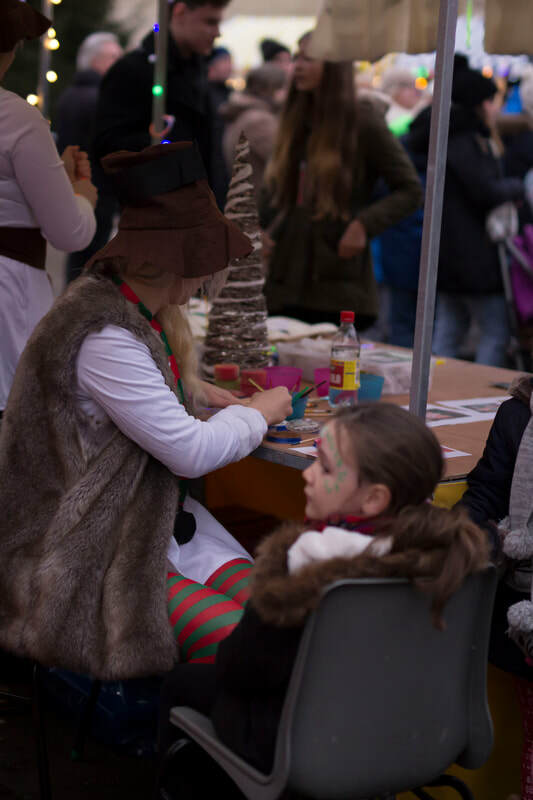 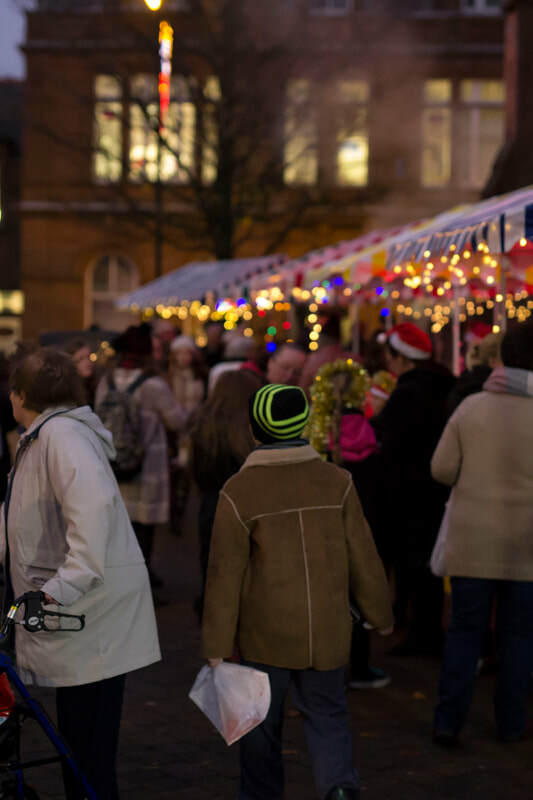 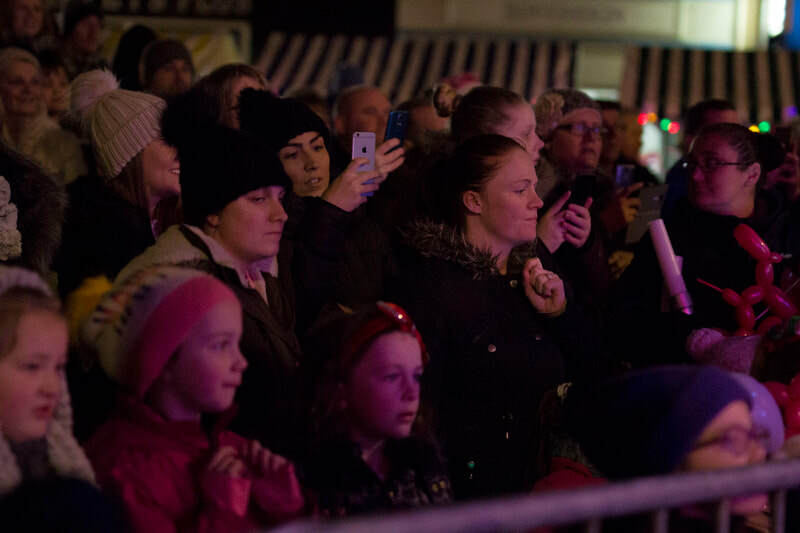 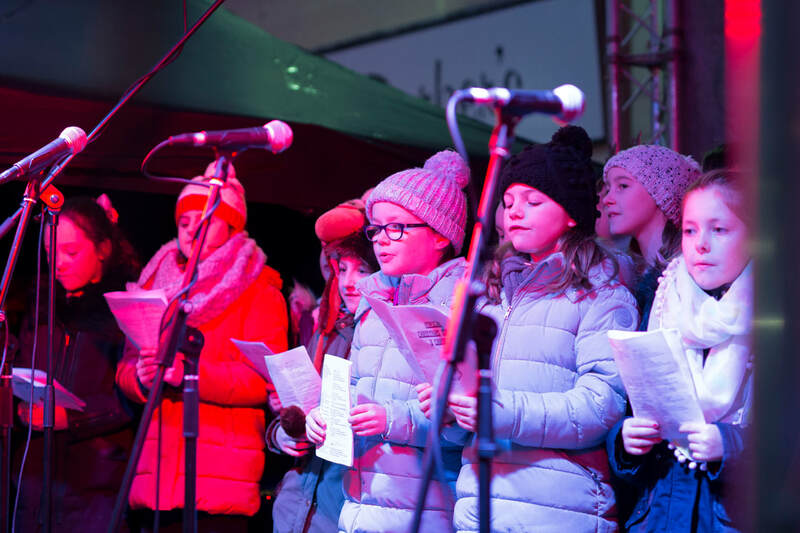 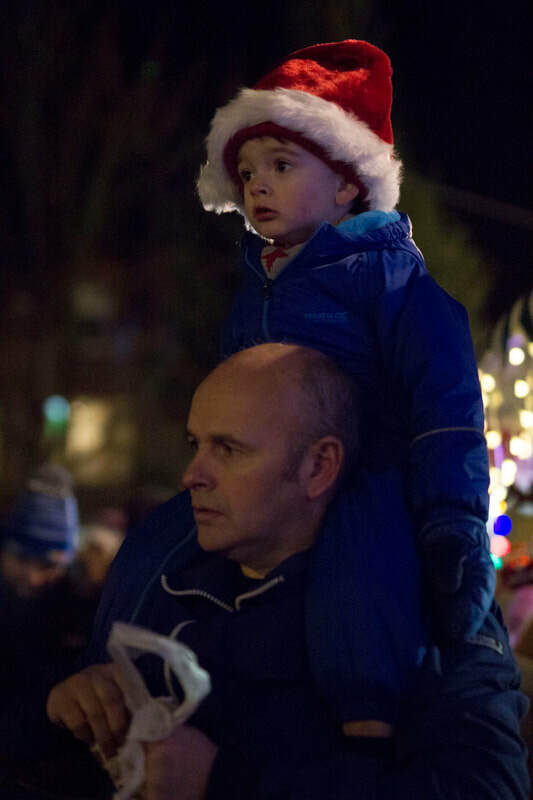 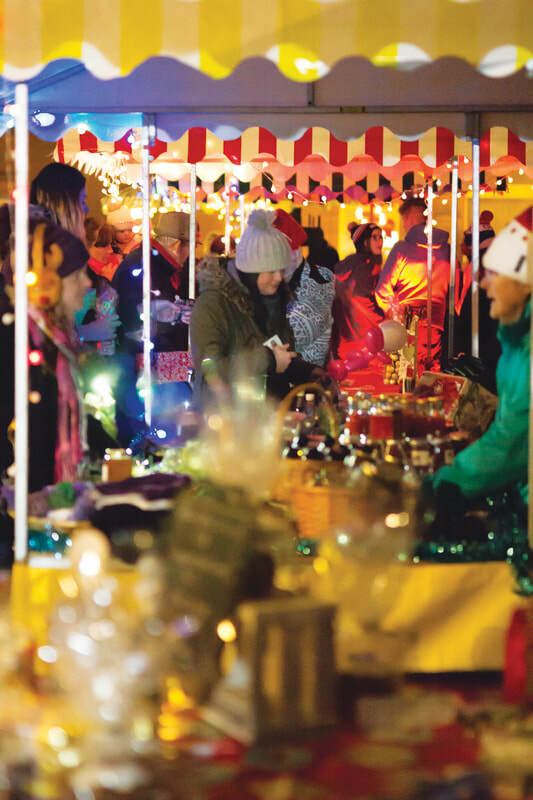 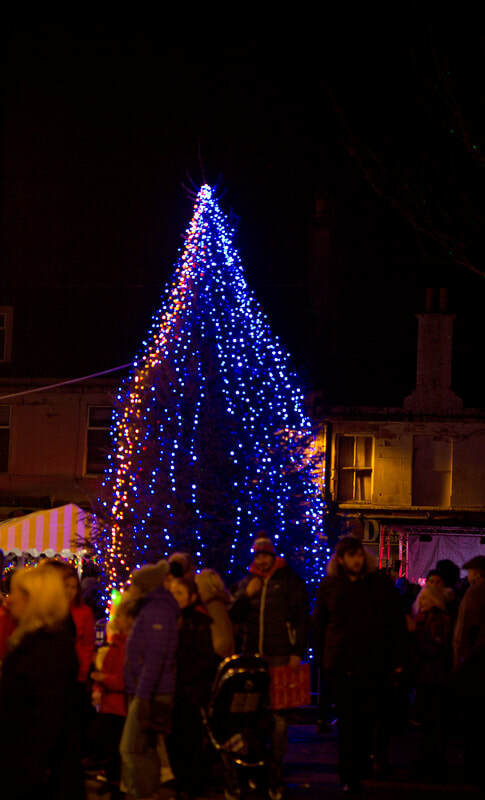 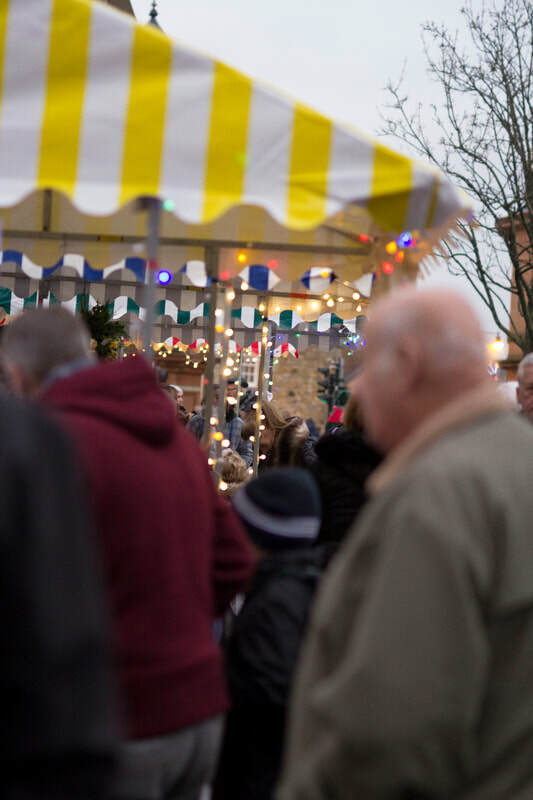 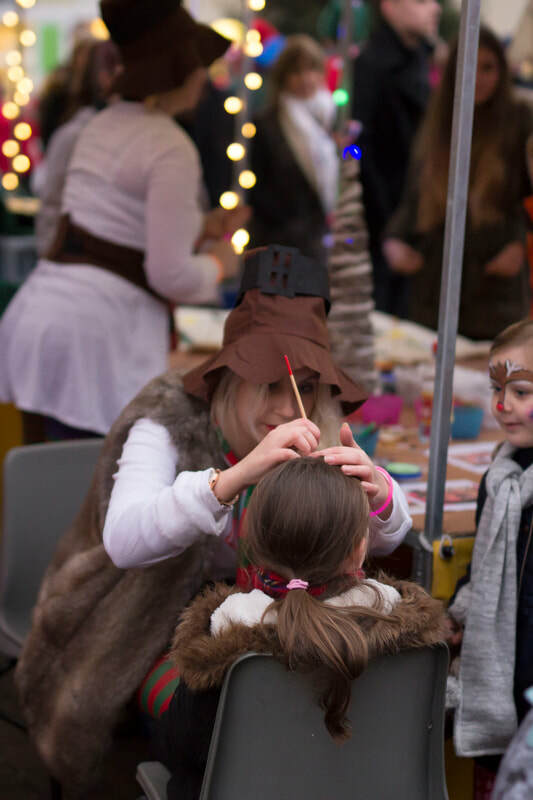 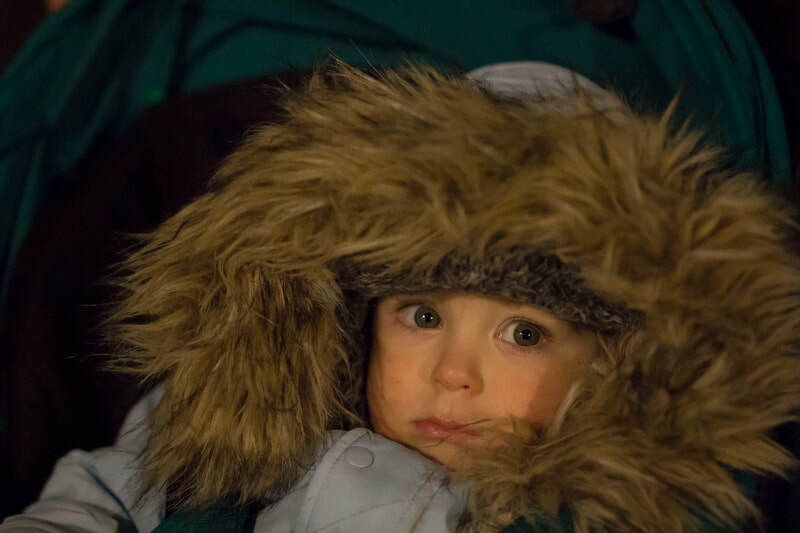 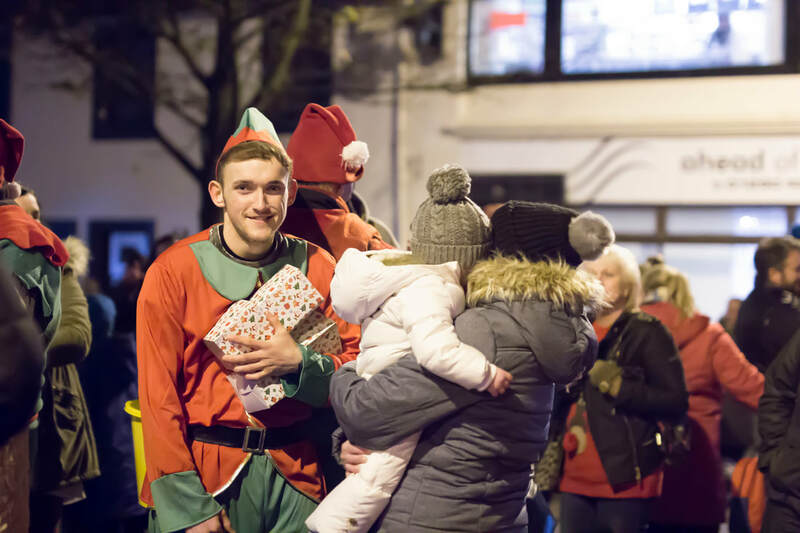 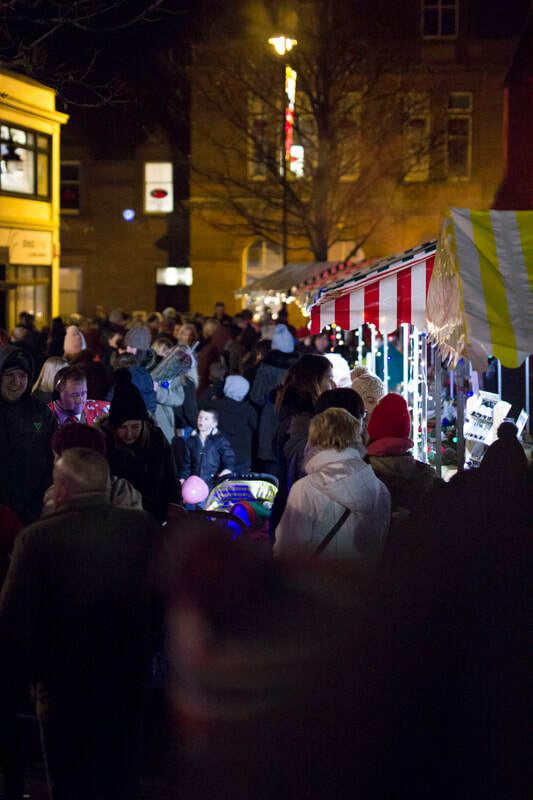 Our local retailers opened late, we had a mobile nativity play performed by 5 local churches, a Christmas themed treasure hunt throughout town, prize bingo, competitions, live entertainment, DJ workshops and lots more during the course of the evening.